Suitable for mums and babies from 6 weeks to crawling, this fun yoga course is designed to nurture and support women through this exciting yet challenging time of change and discovery. When we practise yoga with our babies we discover how to become centred and present in their world, cultivating a mindfulness that enhances our parenting both on and off the mat. • Asana (poses) to help strengthen and tone the post-natal body. • The use of the breath to encourage deep relaxation and increase energy levels. • How to reconnect with and strengthen the pelvic floor and abdominal muscles. • Baby Yoga and Baby Massage – learning new ways to bond and communicate with your baby. And all babies are welcome no matter what mood they happen to be in! Spaces are limited so booking is essential. Keep an eye on our timetable for our next course. 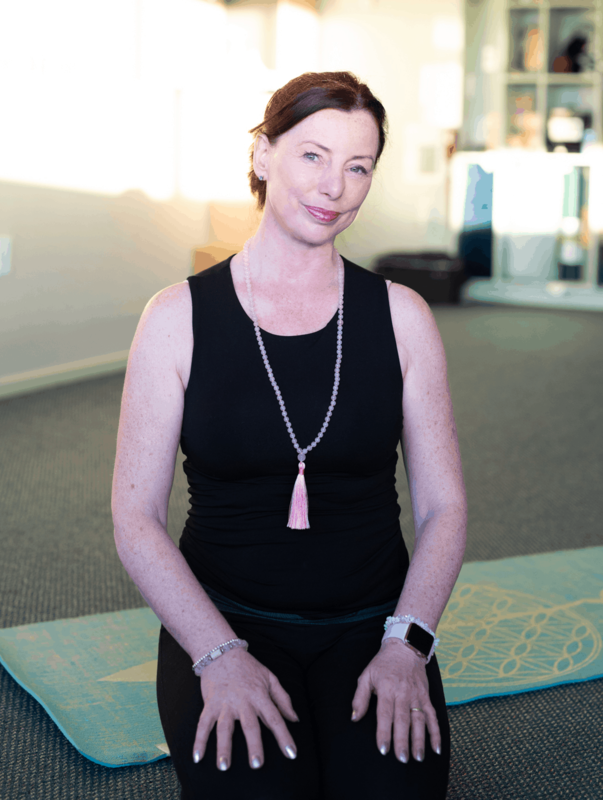 Watch Jo Hogan with mums and babies at Albany Yoga Room.